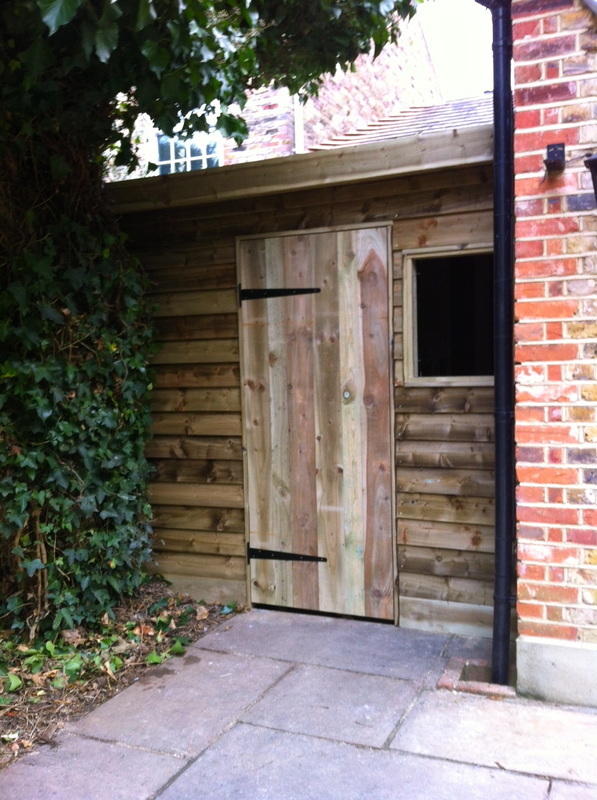 Bespoke Bike Shed built like Fort Knox. 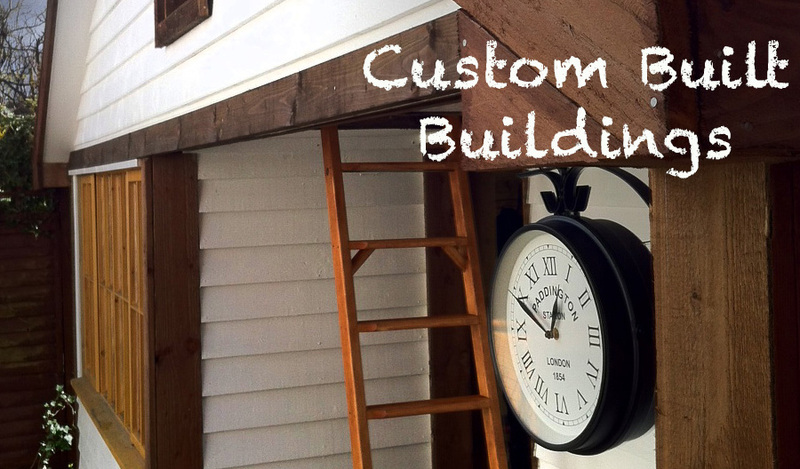 Your Custom Made cycle shed can be built to your own personal style. 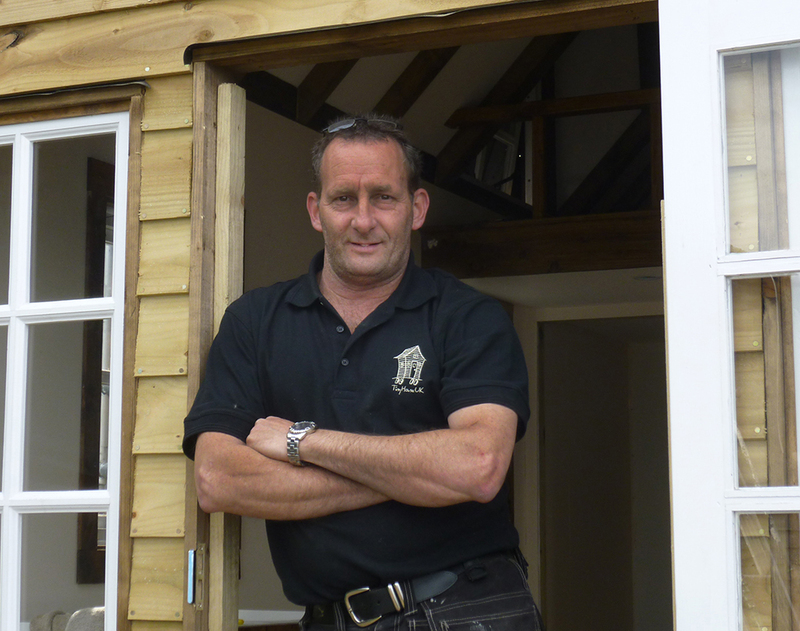 You may want very thick doors which are a lot stronger than normal shed doors, you may want it to have light and power so it can also be used as a workshop. 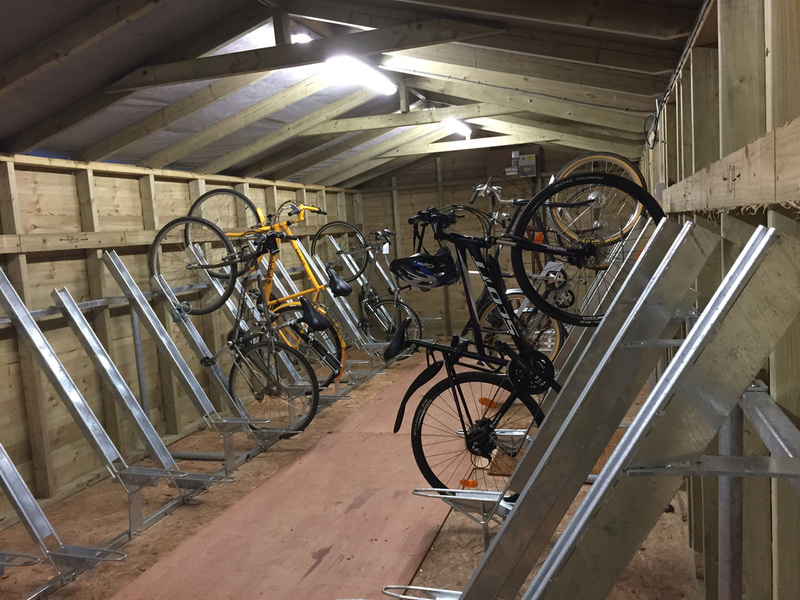 What ever you need your Bike Shed for, rest assured, we can build it... and it will be built to last. Industrial Bike/Cycle storage. Strong for added security.